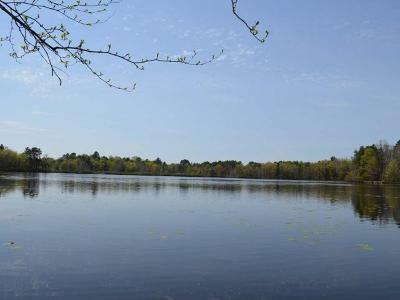 LAKE NOKOMIS OPPORTUNITY! 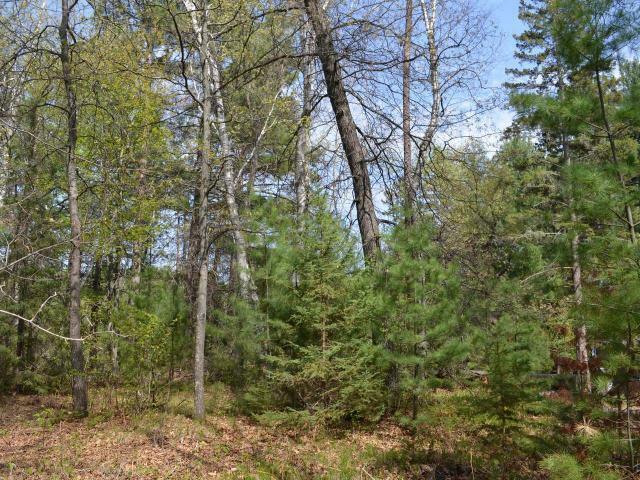 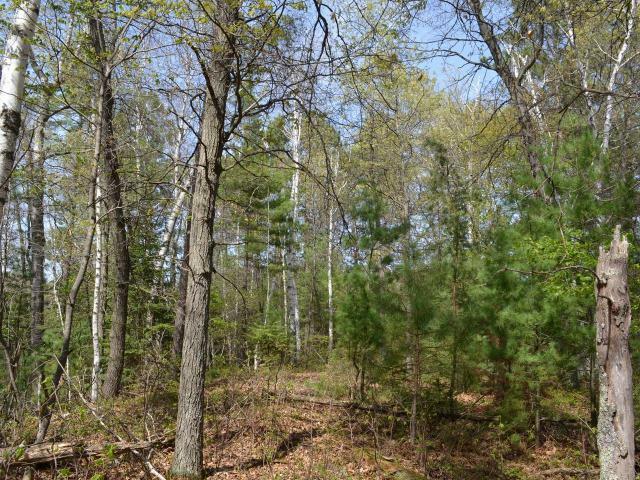 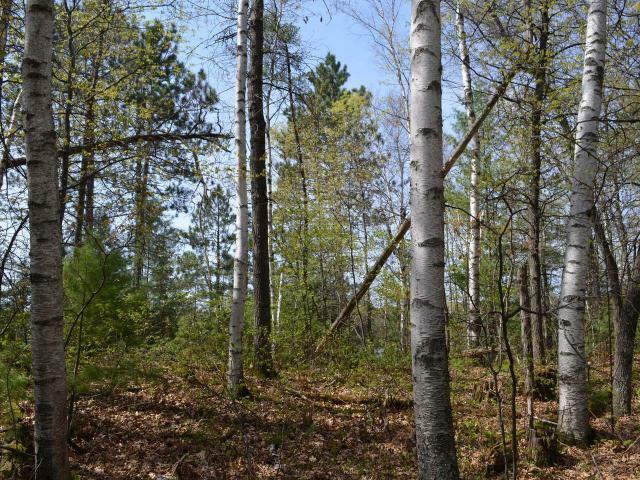 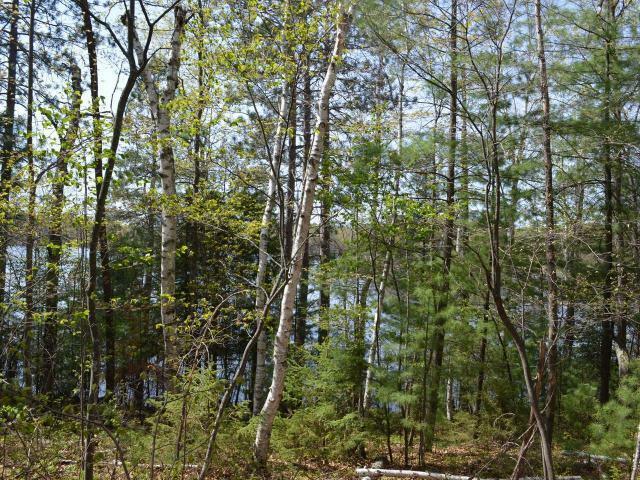 Check out this affordable opportunity to be on the Lake Nokomis Chain. 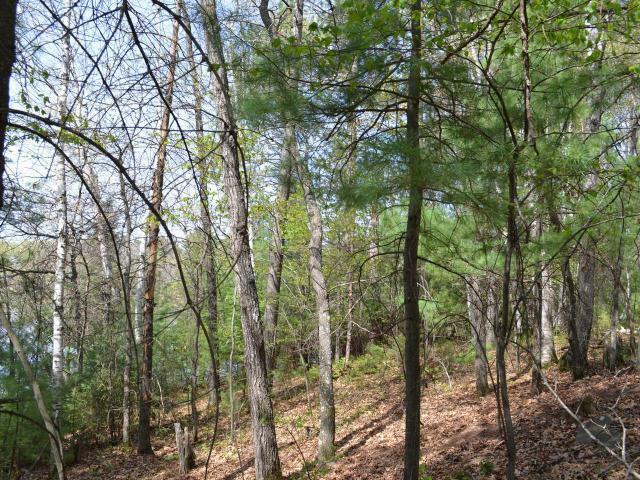 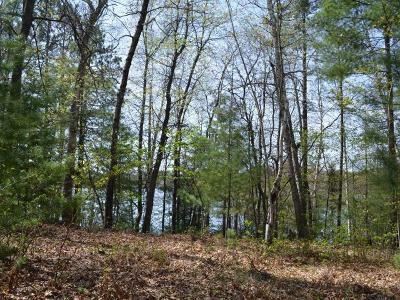 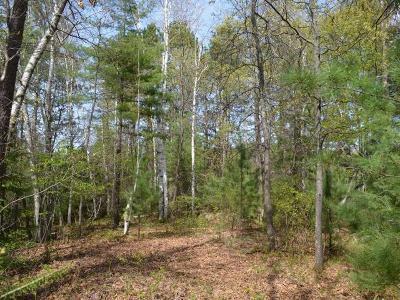 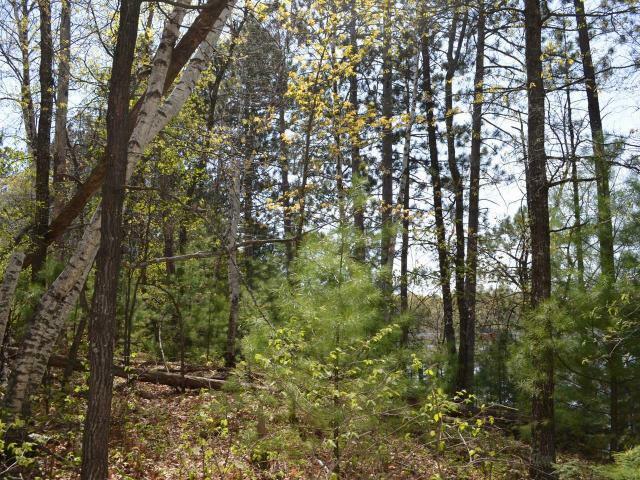 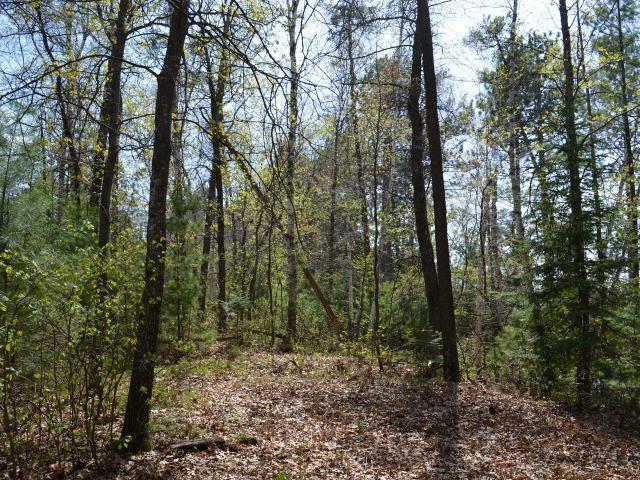 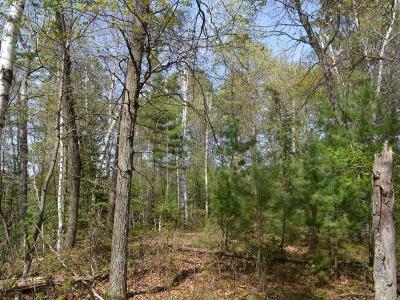 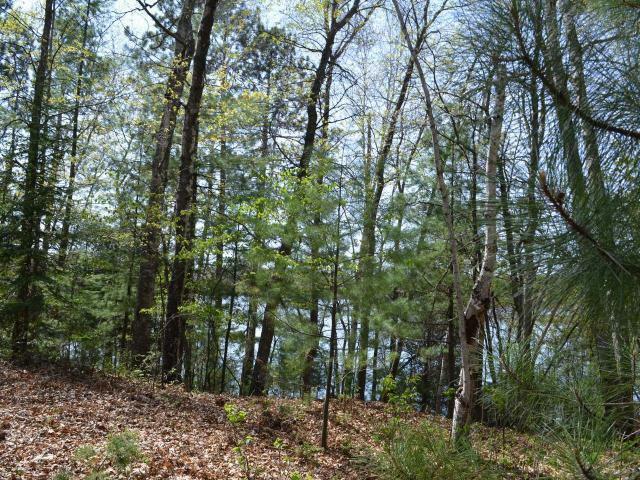 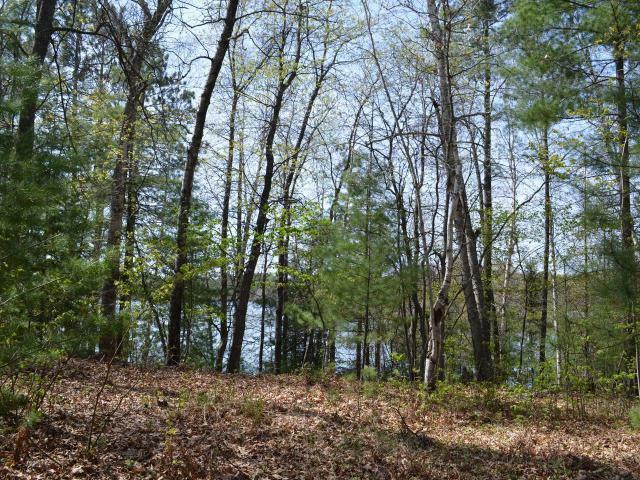 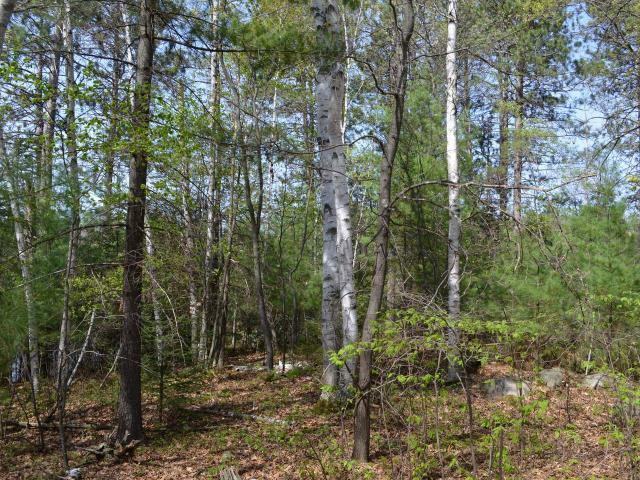 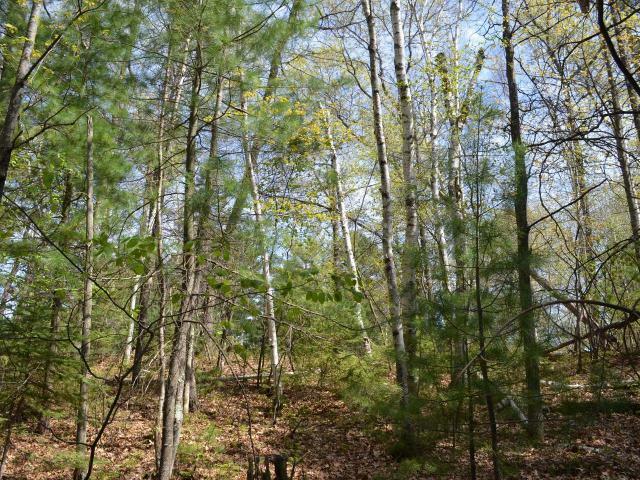 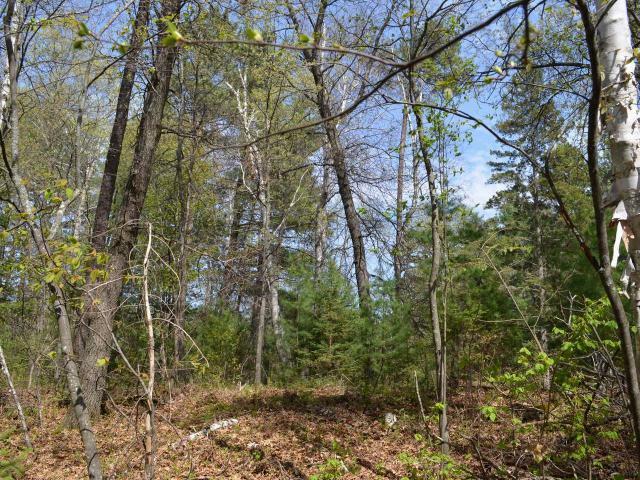 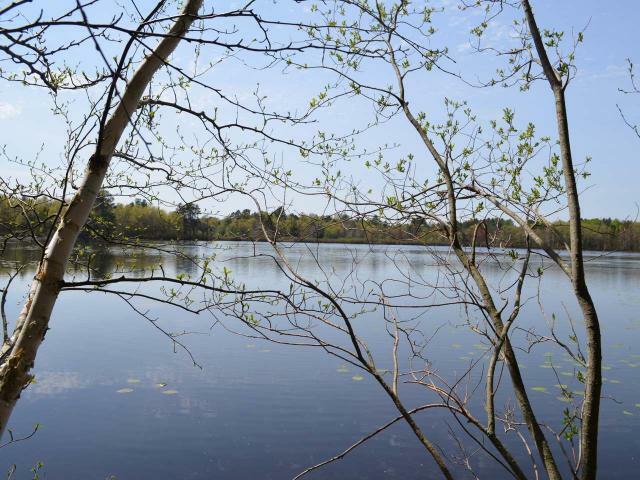 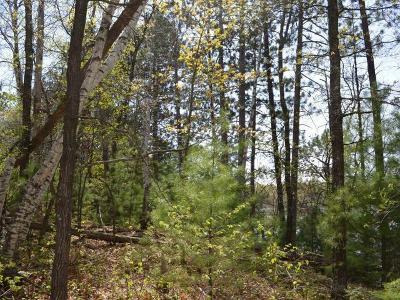 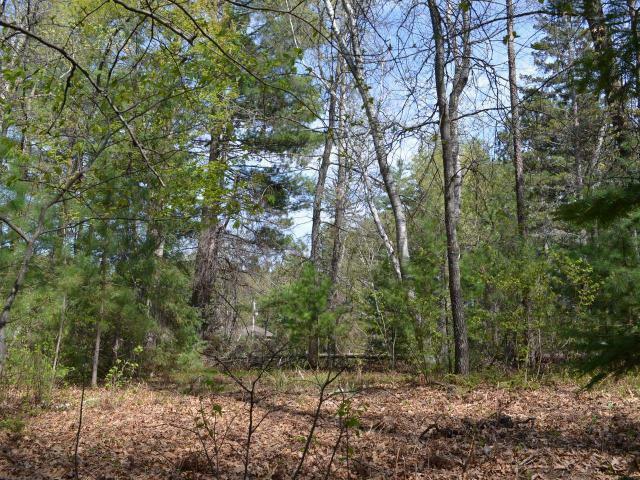 The lot is well wooded and offers a nice waterview. 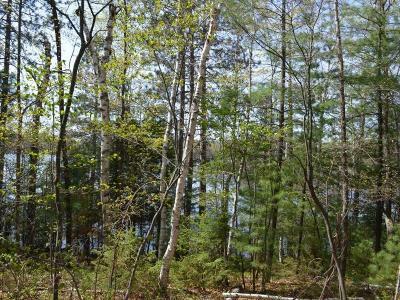 This quiet bay offers great wildlife viewing, including Trumpeter Swan sightings over the years. Power, natural gas and phone are at the blacktop road and the road is town maintained. Be in the middle of all the activities that make being in the Northwoods great. 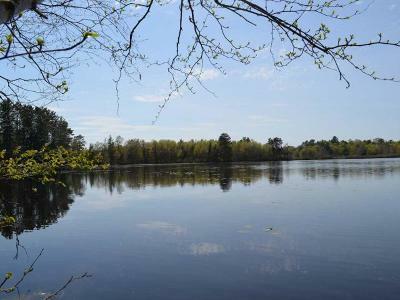 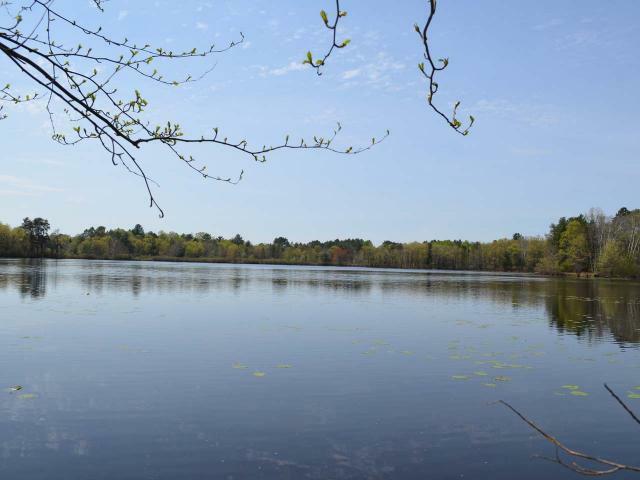 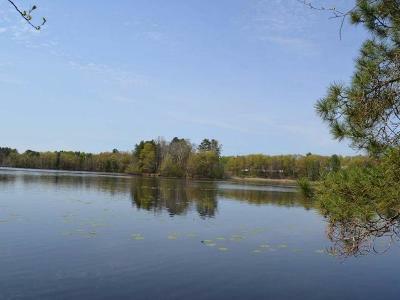 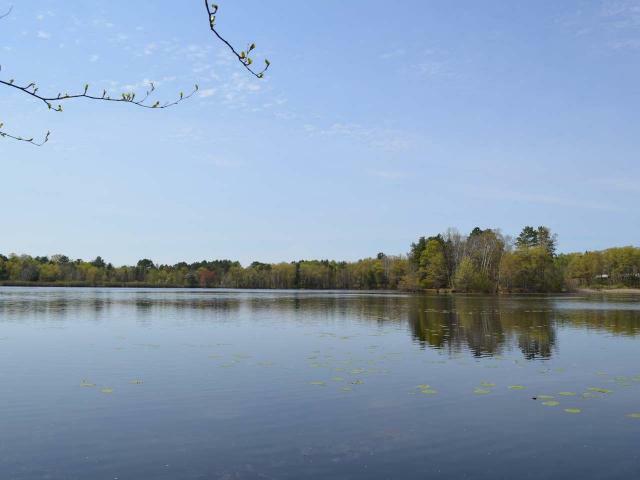 The lot is located on a backwater bay and has limited access to the main lake through a narrow channel.